The undergraduate program provides students with the skills and tools to become innovative, competent and contributing engineers in the chemical and biochemical industries. 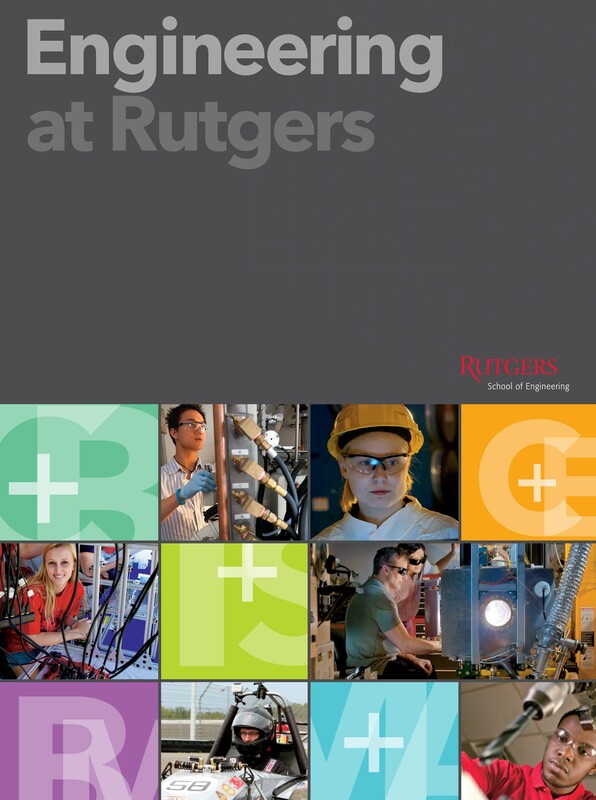 Students take courses in mathematics, science, and engineering gaining the ability to design and conduct experiments, analyze and interpret data, and identify, formulate, and solve engineering problems. Students also learn to function in multidisciplinary teams, understand professional and ethical responsibility, and recognize the importance of engaging in lifelong learning. The biochemical option is a supplement to the chemical engineering course and offers students a deeper focus related to biological systems of living organisms. Biochemical engineers apply their skills in the food, agriculture, pharmaceutical, biotechnology, and water treatment industries. Many students also include this as option as a prelude to medical and dental school. This core course for CBE students requires working individually under the guidance of a faculty adviser on a unique problem in a specific area of chemical or biochemical engineering. Students are encouraged to pursue research across disciplines, where applicable, and gain hands-on lab experience while earning general and/or technical elective credit. As a final project during senior year, students apply their knowledge of chemical engineering fundamentals to design chemical and biochemical plants through rigorous technical and engineering analysis and economic evaluation. Starting from identifications of marketable products, students proceed to develop ideas, select workable methods, and then design the best and most economical processes for both upstream and downstream processing to produce the final products.